This quick reference guide outlines how Compact Office users identify and delete duplicate files from JIDS. 1.Run the Duplicate Juveniles Detail Report to determine if any duplicate files exist for your state. 3.Log into JIDS and click on the SEARCH option in the left-hand navigation menu. 4. 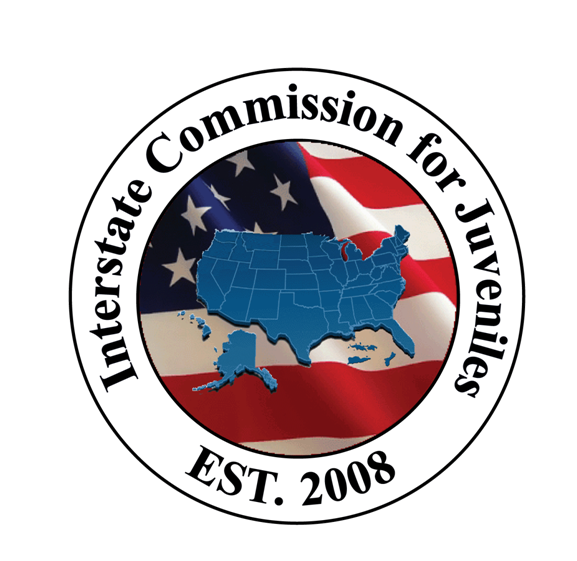 On the SEARCH page, enter the juvenile’s first name and last name, as well as the sending state and receiving state information. In the above example, there are a total of zero (0) documents in this file. A file with zero (0) total documents means that the file is empty. 12. Click the green trash can icon to delete the duplicate file, and the click CONTINUE to delete the file. The duplicate file is now deleted. If two or more files have documents in the file, you can check to see if the file(s) were ever routed by viewing the Workflow Status Report. 1. To determine which file is the true duplicate file, click on “Search” and enter the juvenile’s first name and last name, as well as the sending state and receiving state information. 2. Click on the " i " icon to open the the “File Details” (face sheet) page information. NOTE: Do NOT open the web viewer. 5, Click the LAST button to retrieve your previous search results. 6. Click on the juvenile’s name in the second file listed. This action will bring you to the juvenile’s file details page. 8. Since this second example file has workflow, by process of elimination, the first file is the duplicate file and is ready for deletion. Note: If you have a possible duplicate file that has workflow activity, please see the Duplicate File Resolution Guideline and Form for further instructions.